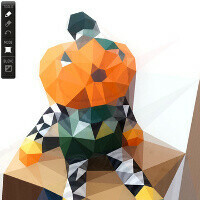 Poly is a neat little iPad app turning your pictures into Picasso-flavored cubism-style pieces (and it’s up to you to make them masterpieces) and it sells for just a buck on the App Store. 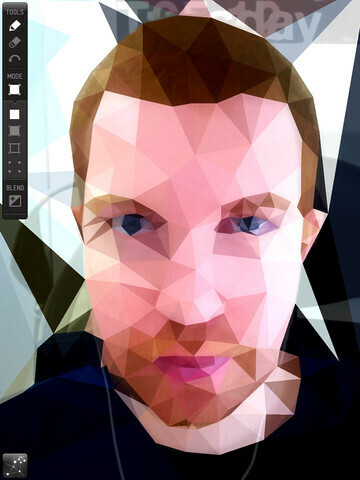 The way it works is simple as everything awesome - you just tap to mark points on a photograph, which the app interpretes into a mosaic of polygons with colors matching the ones on the picture. The application runs best on the iPad 2, and sadly if you run it on the older first-gen iPad you’d notice a slowdown in its performance. Check out the video below and hit the source link if you like the idea and want the app on your iPad 2. 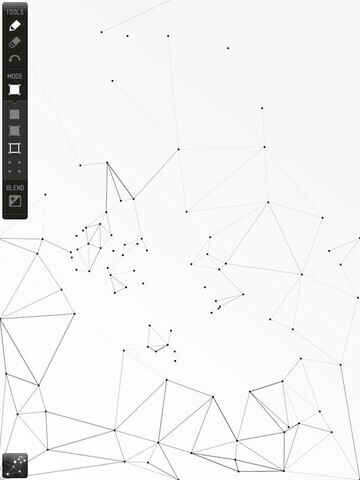 Poly™ from Jean-Christophe Naour on Vimeo.